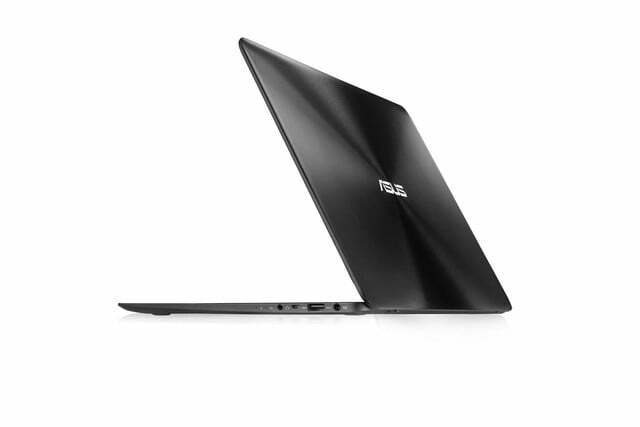 Today at IFA 2014, Asus showed off its newest ZenBook laptop; the UX305. Powered by Intel’s upcoming super-small Core M processor, the ZenBook UX305 is super thin and light. Asus says that it weighs only 2.64 pounds, and is 0.48 inches thin, making this notebook wafer-like. However, we wonder whether that latter number refers to the notebook’s thinnest point, or whether that goes for the laptop’s entire body. The ZenBook UX305 also sports a super high-resolution 3,200 x 1,800 IPS display, and packs in 267 pixels per inch. 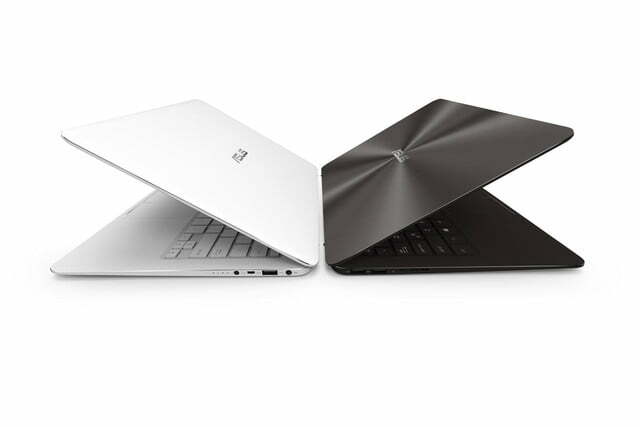 This puts the UX305’s screen in direct competition with MacBook Pro laptops not only when it comes to portability, but also when you compare this ZenBook’s screen with with Retina displays. However, we wonder how much of a detriment the 3,200 x 1,800 resolution will be on the UX305’s battery life, and whether a 1080p model will be offered. The ZenBook UX305 will ship with either a 128GB or 256GB SSD, and will connect to the Internet via 802.11ac dual-band Wi-Fi. 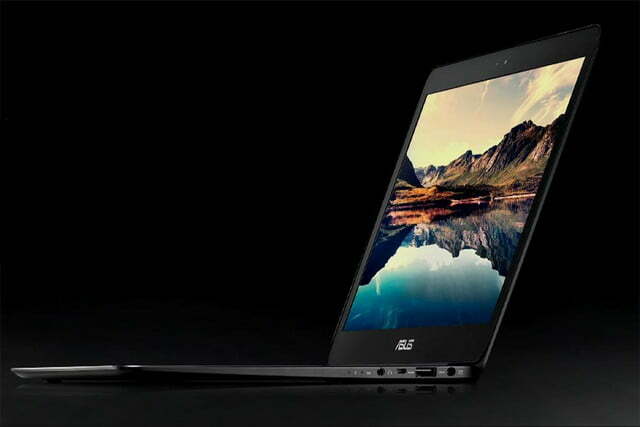 The Asus ZenBook UX305 will be available in two colors: Ceramic Alloy, and Obsidian Stone. There’s no word on pricing or availability yet for the UX 305. Between the company’s EeeBook announcement and the UX305, it looks like Asus is firing new salvos at both Google and Apple by introducing a super-cheap Windows notebook, and an ultra thin and light high-resolution laptop at IFA 2014.